The Honey Smash is one of our favorite cocktails to sip on in the summer. 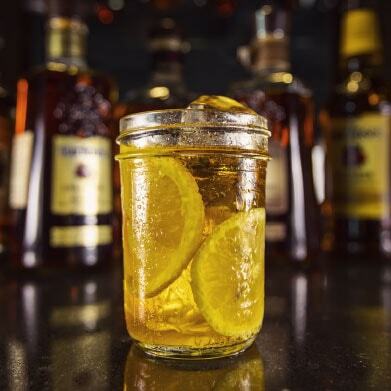 The refreshing citrus flavors of lemon and orange pair perfectly with the sweet clover honey and smooth Bourbon. Are you thirsty yet? Visit here to learn how to make one for yourself.